What is Hawaiian Shave Ice ? bottom. They are suspended within the shave ice resulting in a perfect blend of ice and island flavor. Hawaiian Shave ice, then you will appreciate ours! We're the best Shave Ice on the mainland. Let us take you back to the Islands! Serve 'Island Sno' Hawaiian Shave Ice at your next function!!! Whether you are planning a small gathering or a Large Corporate Event, we can customize to suit your needs. We serve the Greater Bay Area. Island Sno believes in a good education, and we are partnering with Catherine Trieu to bring these wonderful Usborne books to your children!!! 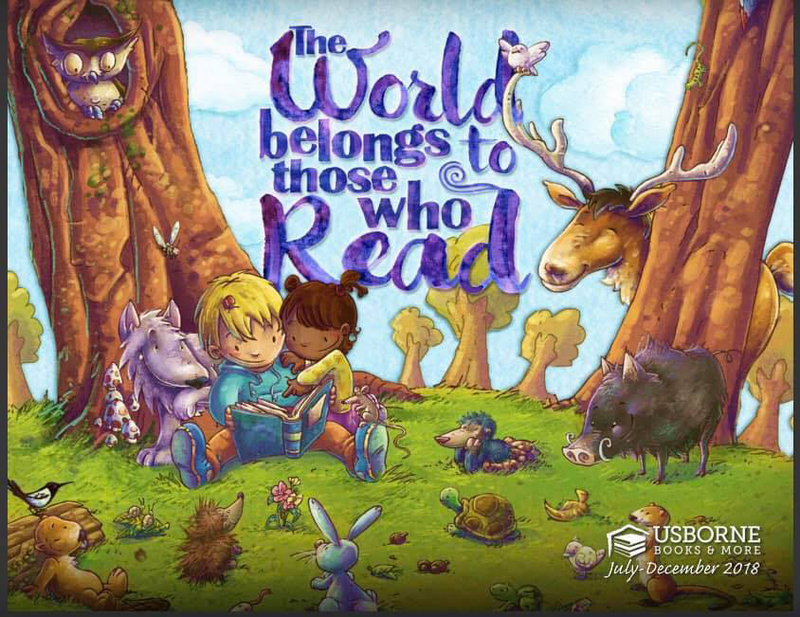 Select the Usborne picture to go to the link and start your journey! Copyright © 2006 Island Sno Creations. All rights reserved.